How does promoting interest, engagement, and literacy of library patrons contribute to a broader ecosystem that supports STEM learning? How does the profession need to develop, and what do library staff need to facilitate STEM learning? 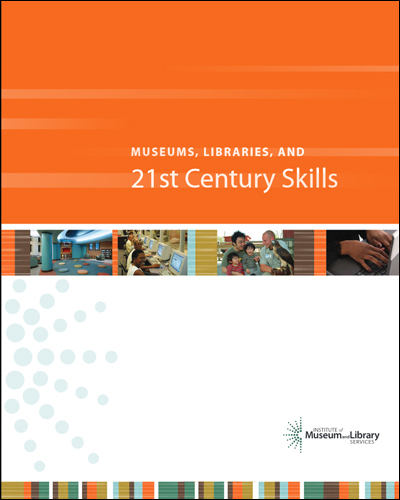 What does STEM learning in a 21st century library look like in terms of space, staffing, management, and connections to the community and other organizations? Presentations and reports in this area work toward developing a 21st century vision of STEM learning in public libraries and include insights from other professions. America’s public libraries can play an important role in furthering STEM education. However, this will be true only if STEM learning efforts focus on librarians and librarians acting as facilitators. Any effort to transform librarians into STEM experts will have limited success given the increasing number of roles librarians are being asked to take on. At the same time, the current belief among many librarians that they can only offer programming in which they feel comfortable or have expertise will strongly constrain STEM programming in libraries. Librarians must instead create platforms within a community to unleash STEM expertise within the communities they serve. This will involve changing the concept of libraries in the minds of librarians and community members alike. Librarians must facilitate the use and sharing of STEM expertise already existent in the community by the community. Librarians ultimately must see their communities as their collections, not simply materials in the building. 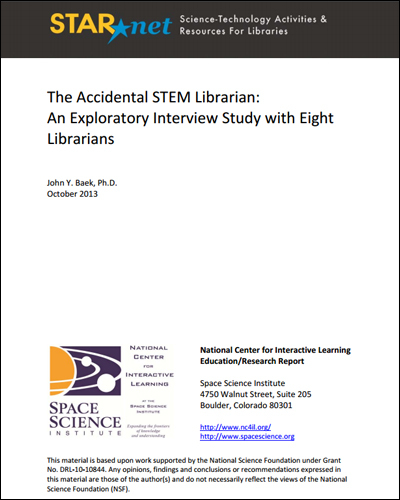 The accidental STEM librarian: An exploratory interview study with eight librarians. At the Fayetteville Free Library (FFL), we strive to anticipate and meet the needs of our community. As STEM learning moves to the forefront of attention, we are taking strategic steps and making critical decisions that will ensure our community has the support and the space for engaging in STEM learning. Participants in this session will hear about the monthly forums we hold for staff to come together and share ideas, the regular training staff engages in to learn new skills, the constant evaluation of spaces and services to ensure our community’s needs are being met, and the drive that led the FFL to develop three dedicated STEM learning spaces in the library building. This poster reports findings from an IMLS-funded research project on STEM learning in library MakerSpaces and Learning Labs. This research explores how youth under 18 create scientific information and learn STEM concepts and skills. In 2014, the researcher investigated how middle schoolers learned in a meteorology-themed Learning Lab over three months in Oklahoma. Students made different projects following their own passions and interest, including 3D models of hails and storm shelters, weather forecasts, severe weather preparedness tutorials, weather comics, and more. It was prevalent that youth assimilated STEM concepts and skills by interacting with information. They learned by seeking information (e.g., facts, tutorials, and tips) on their own and through other people such as mentors and peers. Innovative learning occurred when they shared and created information, such as teaching other students and producing scientific information. 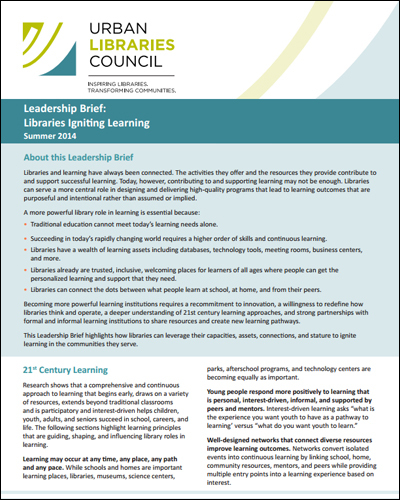 The findings suggest information professionals can meaningfully contribute to STEM learning by focusing on the fundamental assets of libraries, i.e., information literacy instructions and 21st century skills such as critical thinking, creativity, and inquiry skills. Traditional information literacy instructions, which tended to focus on searching skills, must be updated to teach youth how to create and share information effectively, creatively, and ethically. Pushing the Limits is an NSF-funded project that builds capacity of rural and small libraries to enhance public understanding of STEM by strategically integrating professional development (PD) for librarians with library-based STEM programming for adults. The PD includes live webinars and streaming video featuring library and ISL professionals, and three case studies of libraries. The PD supports librarians while they learn about ISL, recruit “Science Partners” as program co-facilitators, and present their own programs. Librarians are also provided program materials for a book-club-meets-science-café series, with books, videos and in-library discussions. 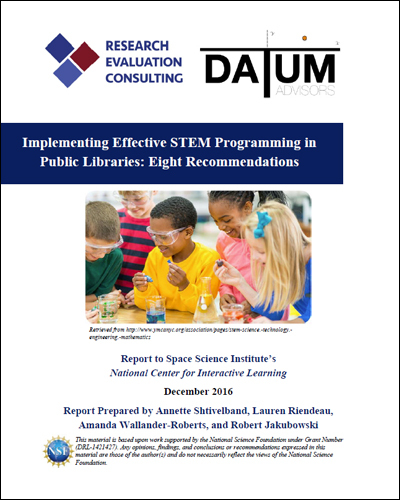 Evaluation of 95 participating libraries found that while only 25% of librarians had experience with STEM programs for adults, and fewer than half the science partners had previous experience with adult learners, 79% of library professionals and 85% of science partners rated themselves as very or extremely successful in accomplishing the program objectives. Librarians made large gains in STEM knowledge, comfort in finding science resources and facilitating STEM programming, and gave extremely high marks to the overall quality of the PD. More than half the libraries reported that the series drew more men than usual, and a third had bigger crowds than usual. 59% of library patrons were more interested in the STEM aspects of the event than they had expected, and 96% said they would attend similar programs if offered. The nation’s 17,000 public libraries have an important role in helping their patrons become more scientifically literate. The challenge is how to provide these science experiences and services in a way that builds on existing infrastructure, knowledgeable staff, other strengths and assets in these institutions. Core elements of this work includes: 1) patron access to relevant ongoing science experiences and resources; 2) a public library environment/culture where patrons can spark their curiosity and nurture a deeper understanding of the world around them; 3) partnerships with local organizations and the science community and, 4) innovative library directors and library staff that are local champions of science and that can facilitate those ongoing experiences in a meaningful, engaging and relevant ways. 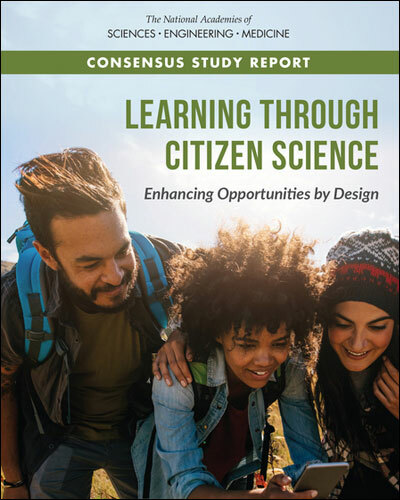 It is the belief that these core elements must be found functioning and operationalized, on a daily basis, if science literacy is to be successfully sustained within public libraries. Over the past 10-years the Maine State Library and Cornerstones of Science have created a model to build the capacity in an effective sustainable manner that assist libraries to re-imagine themselves in the 21st century and enables them to become science and technology community learning centers. I preface this by saying, I am not a scientist. And this is important because the majority of librarians we hope to reach to promote STEM programming are not scientists either. Librarians come from varied backgrounds but generally, science, as recognized here, is not one of them. If we hope to create a vision for 21st Century STEM Learning in Public Libraries this fact has to be acknowledged. Creating STEM programming from this position requires more of an effort in collaboration and training. AND IT REQUIRES A MISSION STATEMENT. True vision suggests scope, scope suggests opportunity-and this conference is an opportunity for many voices to be heard. Many voices from all walks of life need to be a part of this 21st century equation if we want this to succeed. Several years ago, I attended a ‘scientific’ training solely for the purpose of improving the quality of programming I offered my patrons. Theater, stories, plays, arts, music, crafts, books-I offered literacy in all shapes and sizes except math and science. I knew I needed to do better-to be better- for my patrons- to prepare them for school and life. This fundamental need to offer our patrons more, to be the bridge to their future-this is why many librarians have embraced the STEM effort across the country. We want to give our patrons opportunities to learn and explore and we need training and encouragement to make this happen. Creating and implementing a community vision will be the core of my presentation. 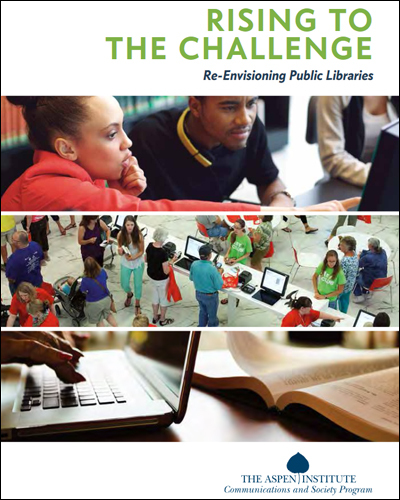 In 2013, the American Library Association announced the formation of a new Center for the Future of Libraries (www.ala.org/libraryofthefuture), with a core purpose of identifying trends relevant to libraries and the communities they serve. Why should we focus on trends? 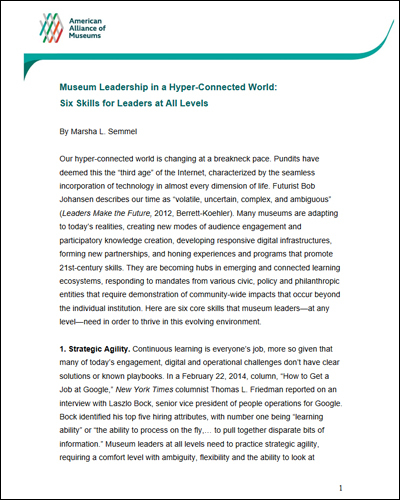 Understanding current trends and the larger context in which libraries and their users operate helps us better define and envision libraries’ and librarians’ future roles in communities. How is the Center approaching trends? By looking at changes across multiple categories (society, technology, education, the environment, politics, economics, and demographics), not just within our own professional environment, we gain new insights into what libraries are currently experiencing and identify opportunities for libraries to connect with users in ways they may not have been expecting. How do the Center’s trends connect with STEM? 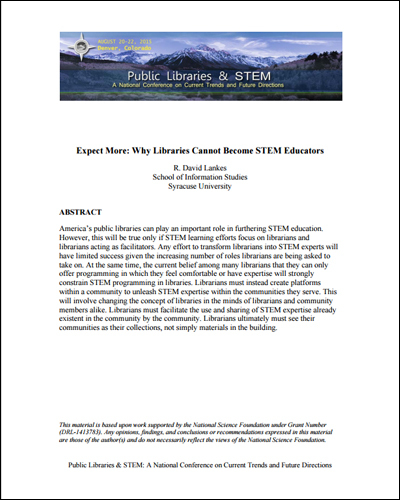 Whether it’s connected learning, income inequality, or urbanization, STEM plays a significant role in addressing current trends and keeping libraries informed of the issues that need to be addressed now and in the future. This session will share some of what ALA is learning through its future of libraries initiative and how it connects to this conference’s focus on STEM. America’s public libraries can play an important role in furthering STEM education. However, this will be true only if STEM learning efforts focus on librarians and librarians acting as facilitators. Librarians must create platforms within a community to unleash STEM expertise within the communities they serve. This will involve changing the concept of libraries in the minds of librarians and community members alike. Are you finding the information in this section useful? We would love to hear your comments and suggestions! Join the STAR Net Community! Join the online community to participate in forum discussions, and sign up to receive the STAR_Net newsletter.